Hello Everyone! 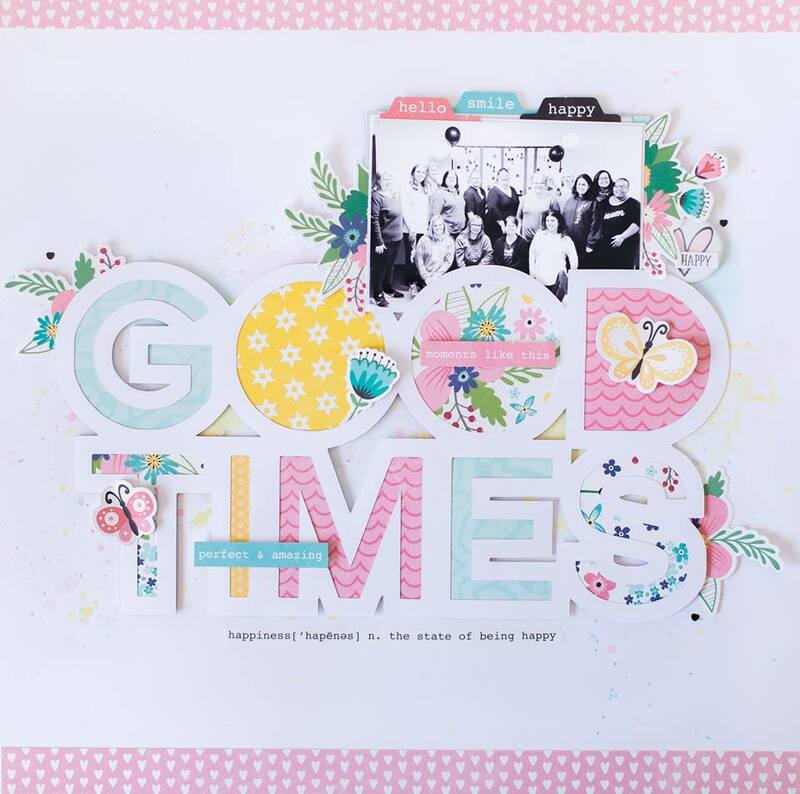 Today I am sharing a layout that I created for the Spiegelmom Scraps & Scrappin Happy Studio Instagram Hop! I love both of these ladies and the products they offer in their shops! I was very excited when Jody asked me to join them in this hop! I pulled out my Good Times cut file that I gave out to my February crop attendees and some Jillibean Soup Garden Harvest collection! The colors in this collection make my heart race. 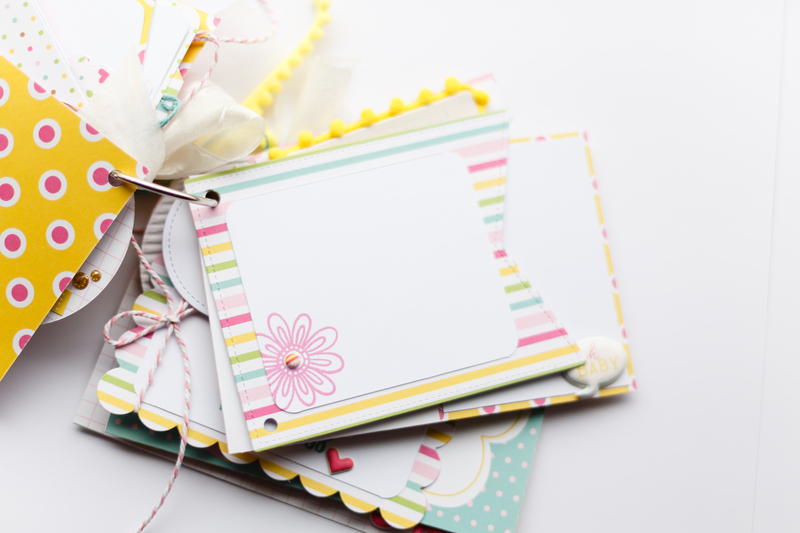 They are just gorgeous and can be used for so many projects! I wanted to document the group at my crop so I printed out one of the photos we took in black and white since we had so many colors going on in the photo. We had so much fun at the crop and I am so thankful for all these wonderful creative ladies! I used some American Crafts smooth white cardstock to cut my file and also as my background paper. I pulled out some Catherine Pooler inks in coordinating colors and adding some splashes of color to the white cardstock. I then picked out the patterns of paper that I wanted to back my file with. It is super simple to trace the letters and cut them out to add to the cut file. 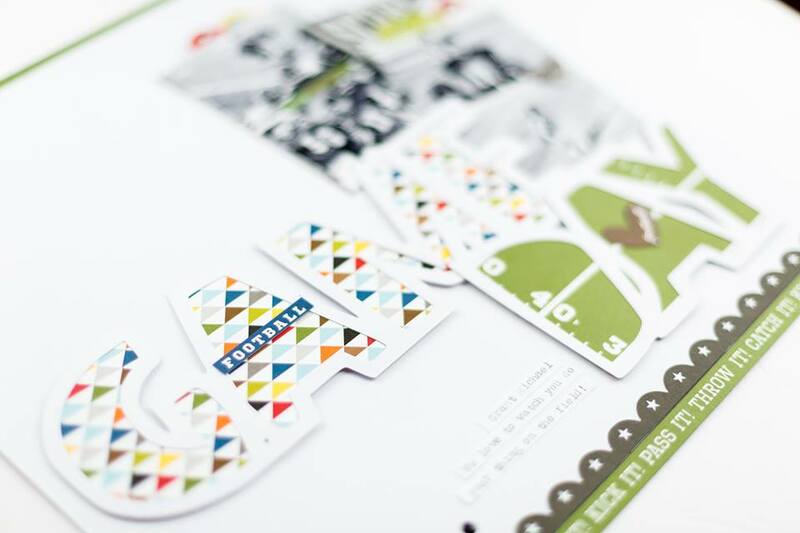 I love to add the die cuts tucked into my word cut files like this. 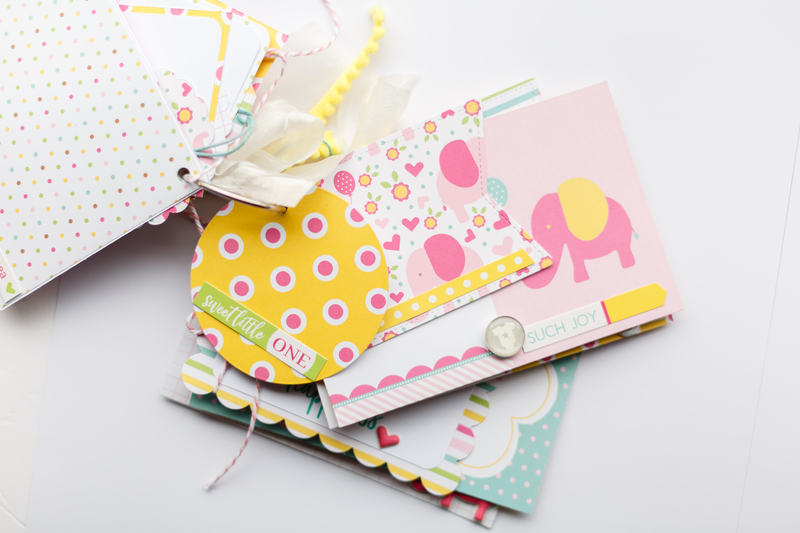 The Jillibean Soup Pea Pod Packs are jam packed with beautiful pieces! I also added some tiny black heart sequins from Spiegelmom Scraps and an epoxy heart from Scrappin Happy Studio! To last thing I did was add one of the washi stickers from Jillibean Soup to the bottom of my page and some fun tabs to the top of my photo. Here is a look at my completed layout! Thanks so much for stopping by today! Please take a minute and check out Spiegelmom Scraps and Scrappin Happy Studio. Have a wonderful day! Hello everyone! I wanted to jump on here quick and share some exciting news along with a new 12×12 layout! First..how about the exciting news! I was recently invited to join the Bella Blvd. 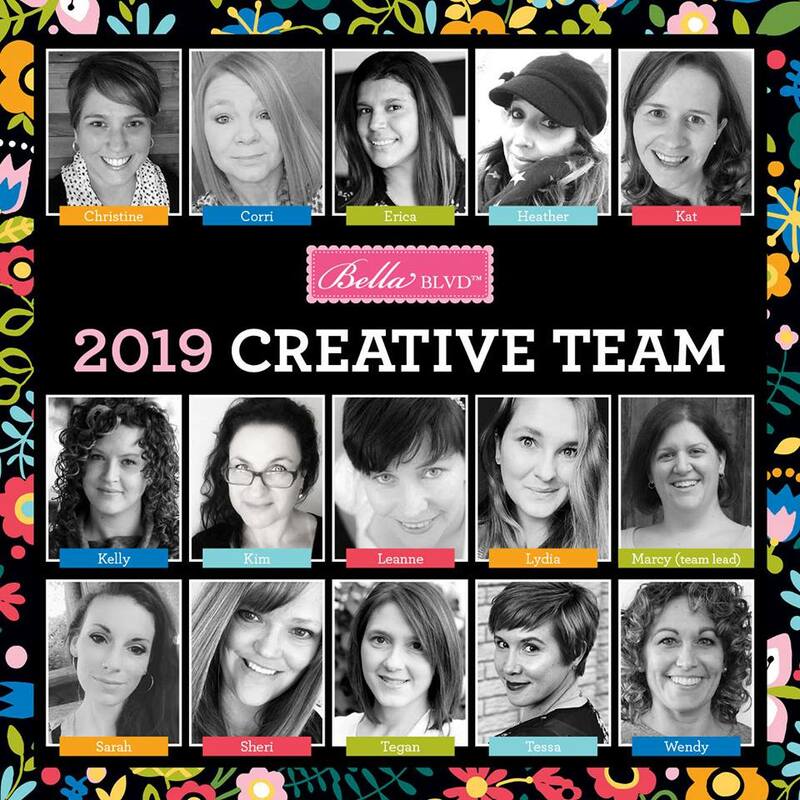 2019 Creative Team! I am beyond excited about this opportunity and can’t believe I will be joining this amazing team! I can’t wait to share all the new products with you! Stay tuned! I received a box of current product from Bella Blvd. and I am having so much fun creating projects! Yesterday was Superbowl 53 so I created a fun Game Day layout using the Bella Blvd. Football collection. 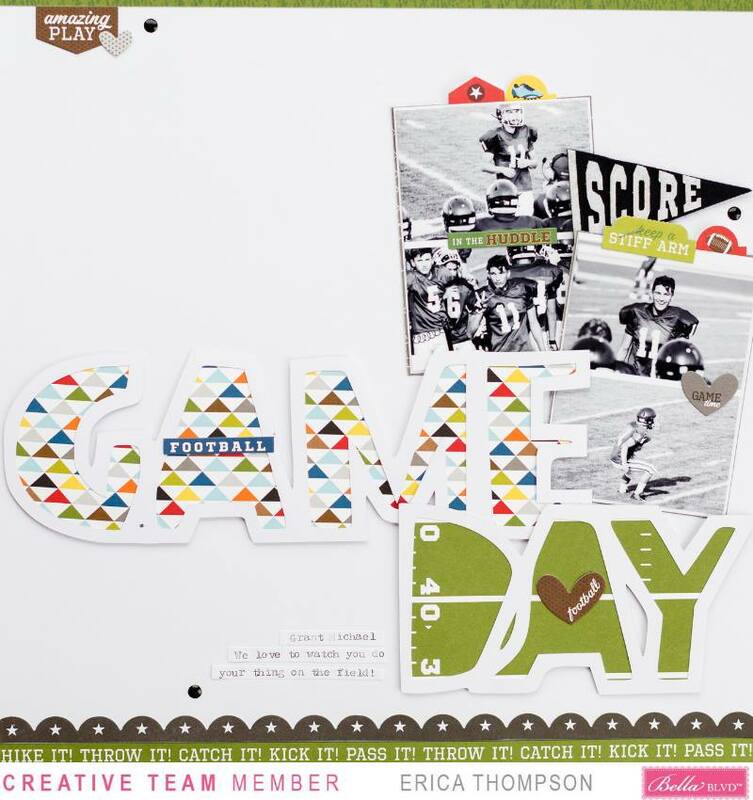 I found a the Game Day cut file in The Cut Shoppe and you can grab one too HERE! I packed the cut file with papers from the Bella Football collection. Of coarse I used my favorite American Crafts smooth white cardstock. 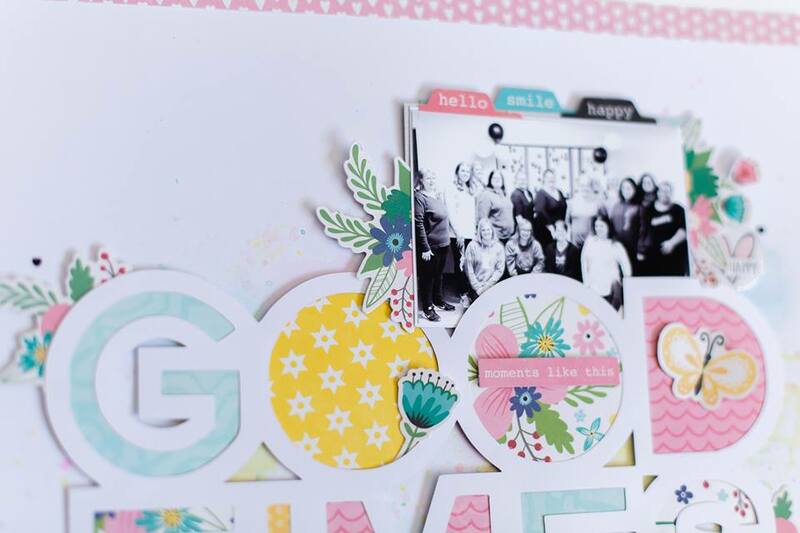 I just love how nice this cuts in my Silhouette Cameo! Here is a look at my final layout! 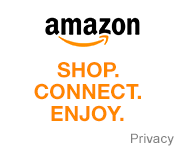 *Disclaimer – Affiliate links are provided. These links do not cost you anything extra to use. I do get a commission if you decided to purchase products using my links. Thank You! Hello everyone! I was so excited to get not one but two packages recently from Catherine Pooler Designs! One was my first Club Canvo that I am super excited about! You can learn more about Club Canvo HERE. If you haven’t picked up a Canvo yet now is the time! You can pick one up HERE and if click the Catherine Pooler image in my sidebar you can sign up to get a 10% off discount! The second package I received was a sweet bundle of Catherine Pooler word dies! I absolutely love these dies and I can’t wait to share what I am creating with them! 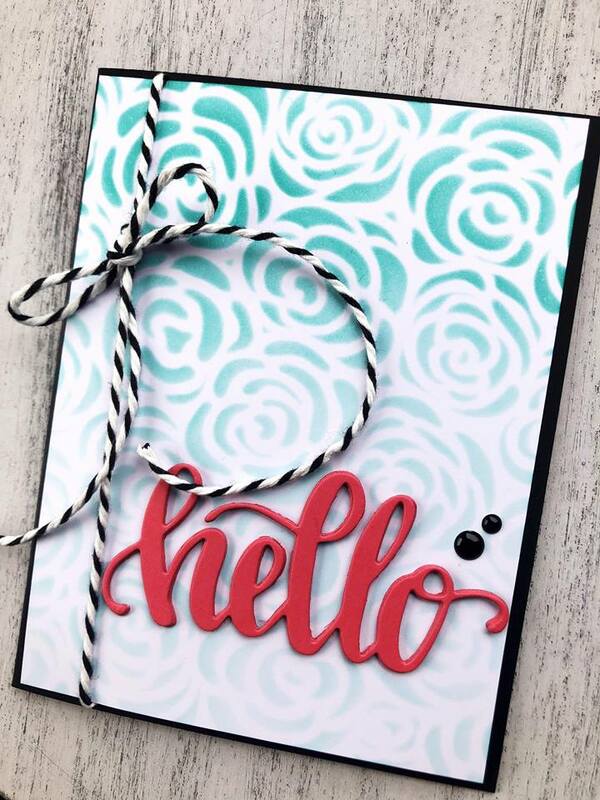 Here is a look at the first card I made using the Hello die from Catherine Pooler Designs. You can check out my unboxing video and card process HERE on my YouTube channel. Thanks so much for stopping by today. Affiliate links may be used and cost you nothing if you use them. I do earn a commission off of purchases made through my links. Thank you! Hello Hello and welcome back to my blog! 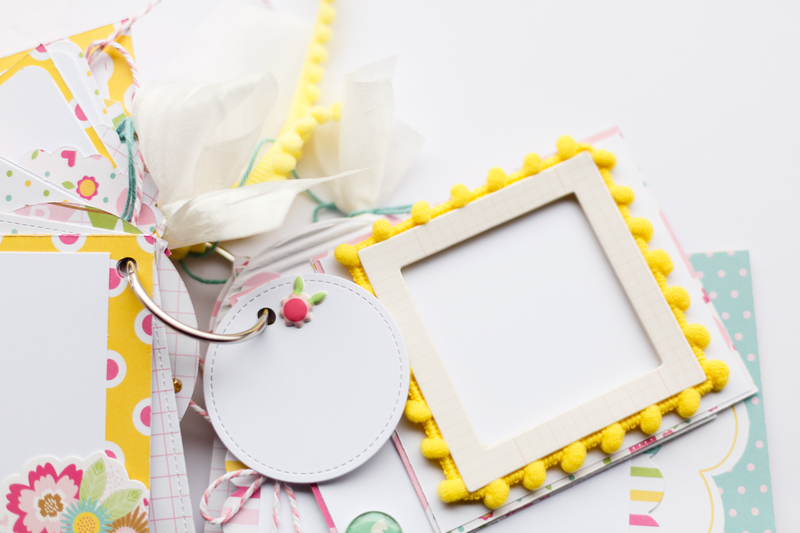 Today I am sharing a holiday layout using some Paper House Productions products and Therm O Web adhesives. Links to products used will all be link down below for you to check out! All last week Paper House Productions and Therm O Web teamed up and shared a ton of projects! Make sure to stop by both blogs and check them all out! We used the Christmas Joy collection and I am having so much fun creating with these holiday products! 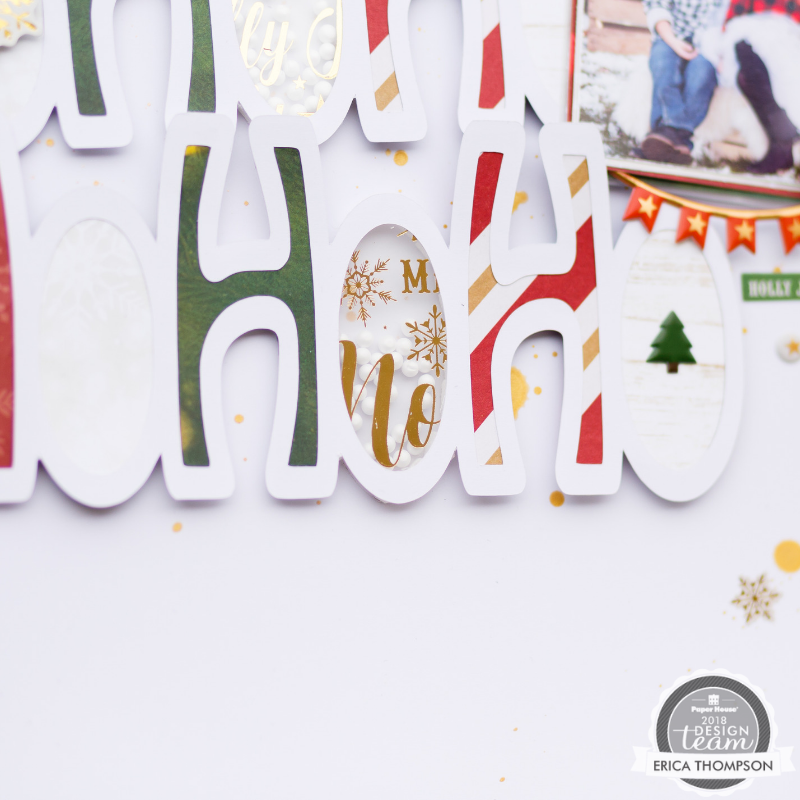 I love the classic holiday colors in the Christmas Joy collection from Paper House Productions! The cut file I used can be downloaded for free HERE! 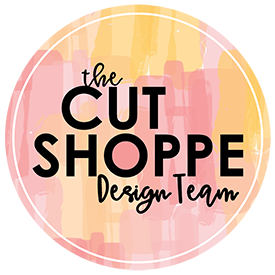 If you use this cut file in one of your holiday projects I would love for you to tag me so I can see how you use the file! 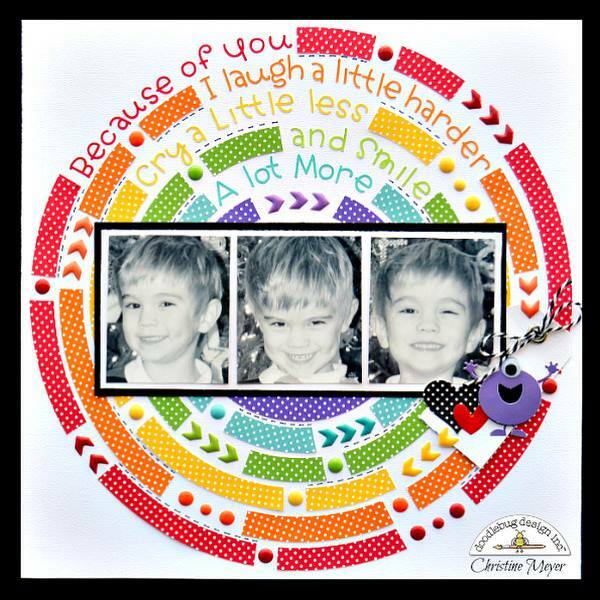 I had fun creating a fun shaker element of this layout using the Therm O Web foam squares and the Christmas Joy acetate. Here is a look at my completed layout. You can also check out my process video HERE! Hey everyone! 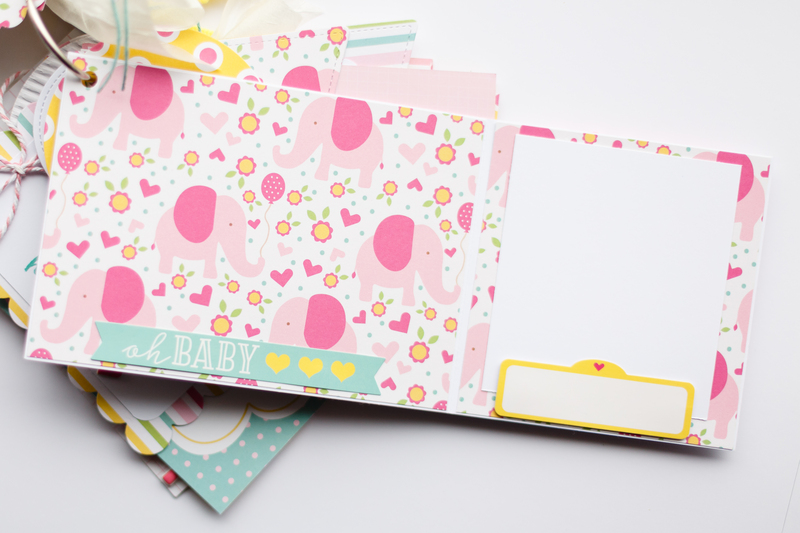 Today I have a super cute mini album to share with you using the Paper House Productions Hello Baby paper crafting kit. The album came together quickly and I loved working with this baby girl collection. 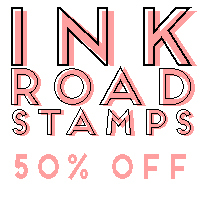 You can find it on clearance right now at Scrapbook.com HERE! 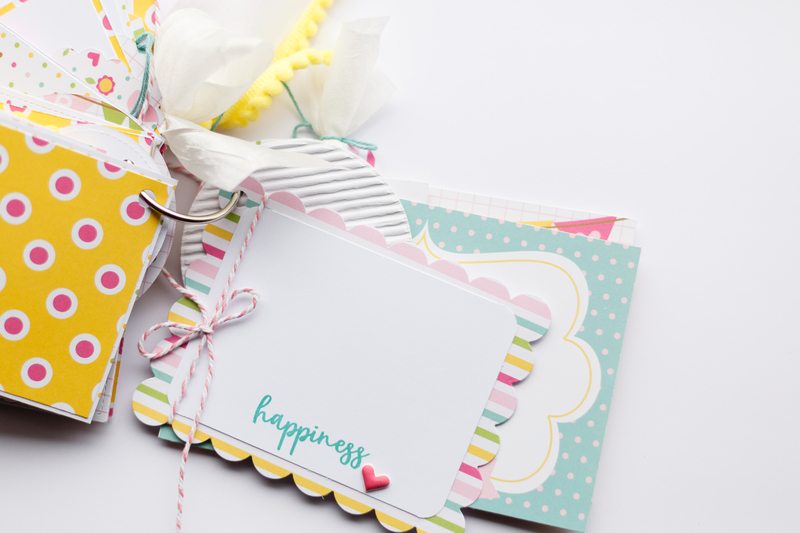 This whole week Paper House Productions and Glue Dots teamed up to share some amazing projects! Make sure to check out both companies on Instagram and their blogs! 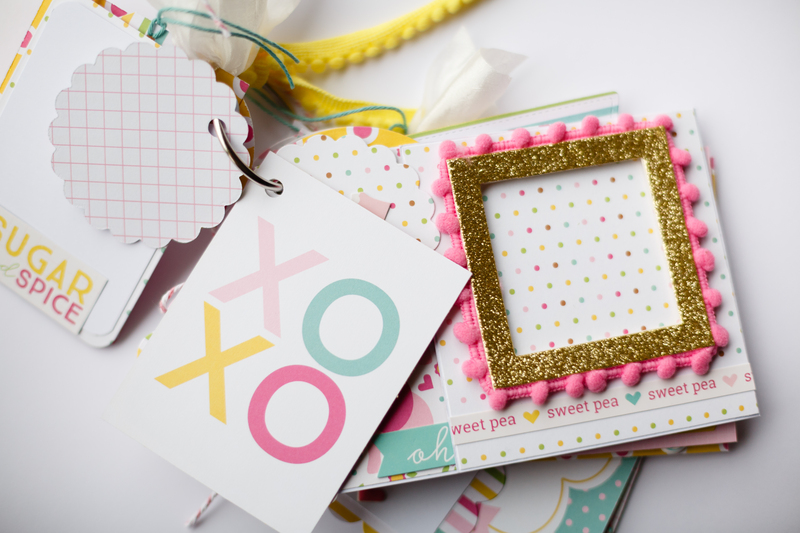 I used the Glue Dots Mini Dots and Pop-up Dots in my mini album! 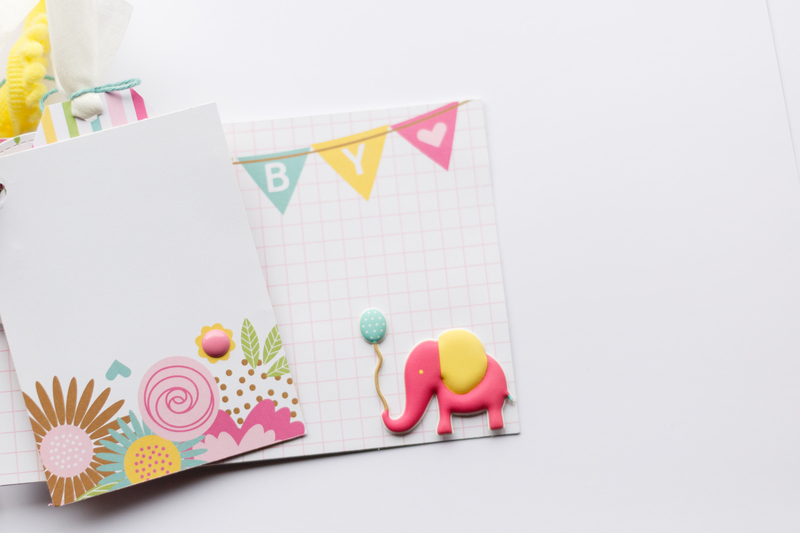 I added some fun shaped cards in my album by using die cuts from my stash to run through my big shot! I love the look for all the different sized pages! So many fun interactive elements! I also added in some stamping using inks and stamps from Catherine Pooler Designs! If you love her products as much as I do then go grab this 10% off code to use on your next purchase HERE! You can check out my full process video on my YouTube channel! Here are a couple more of the pages in my album. 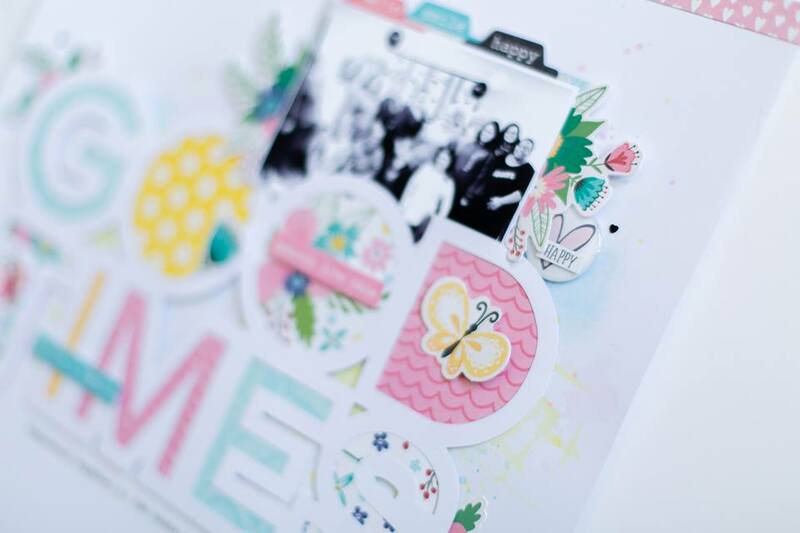 Creating an album like this is super easy with one of the paper crafting kits from Paper House Productions! Check out all the collections available in their shop! Thanks so much for stopping by today! I hope you all have a wonderful start to your weekend! Hello Everyone! 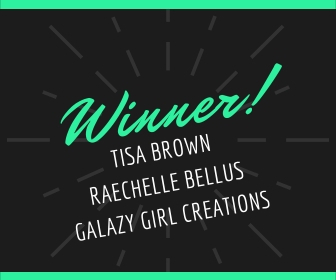 I am so excited to announce the three winners from my 1,000 subscriber Video Hop! Thank you to all the designers who created along with me for this hop! You ladies are awesome and I am so grateful for each and everyone of you! If you have not yet checked out the hop and the amazing projects shared you can find it HERE! Ladies please email me ericarosecreates@outlook.com with the word WINNER in the subject line! Thank you all so much for all your comments and for hopping along! Hello everyone! Today I am joining Christine Meyer in Stealing Saturday! 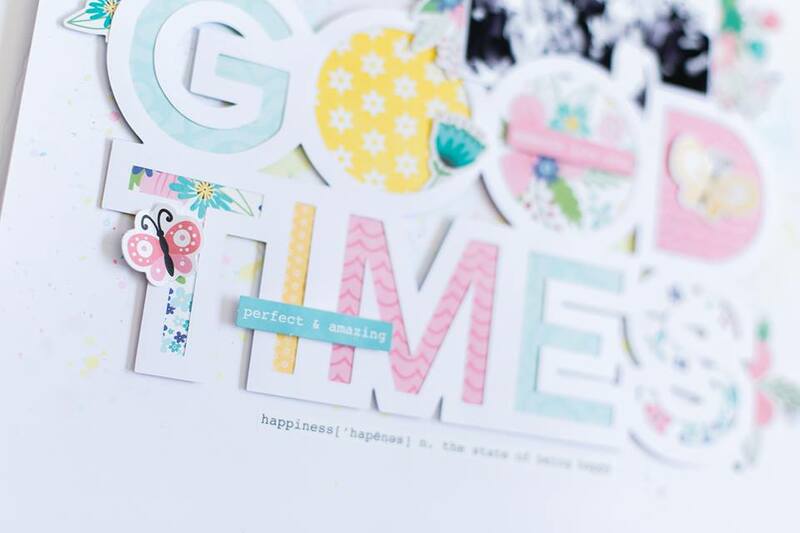 What is Stealing Saturday…well we each find a layout we love from the other person and scraplift it! Simple! I had a hard time picking just one of Christine’s layouts so I went ahead and screen shot a bunch to lift later! Today I am using this one from December 2016! 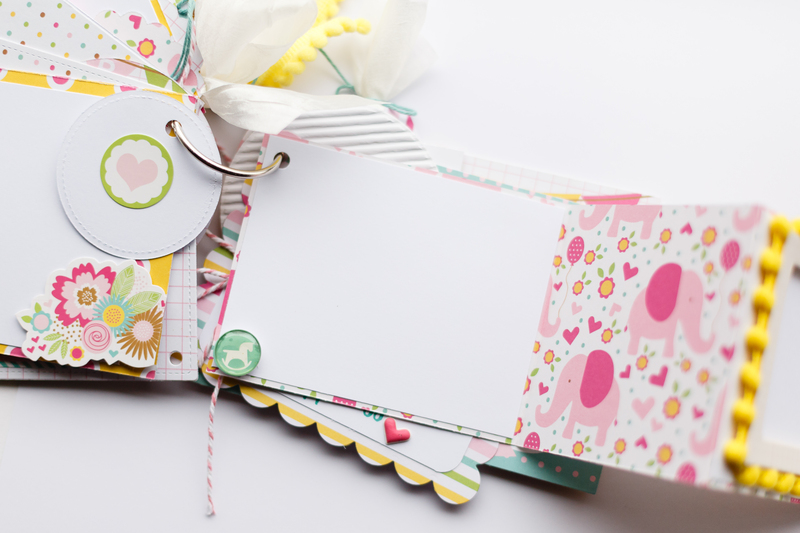 Is this just not the cutest layout ever and she used a piece of white cardstock as her base! If you follow me you know I love started with a nice piece of white cardstock! I love that the photos are in the center of the beautiful colorful circle! 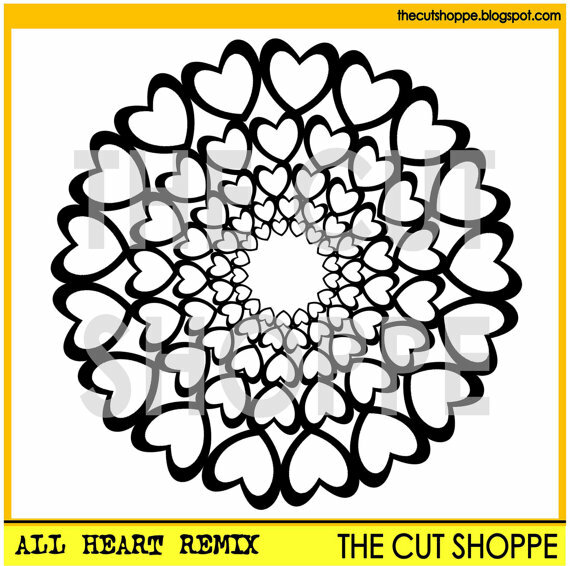 I wanted to create something similar but change it up a bit so I found a cut file in The Cut Shoppe! 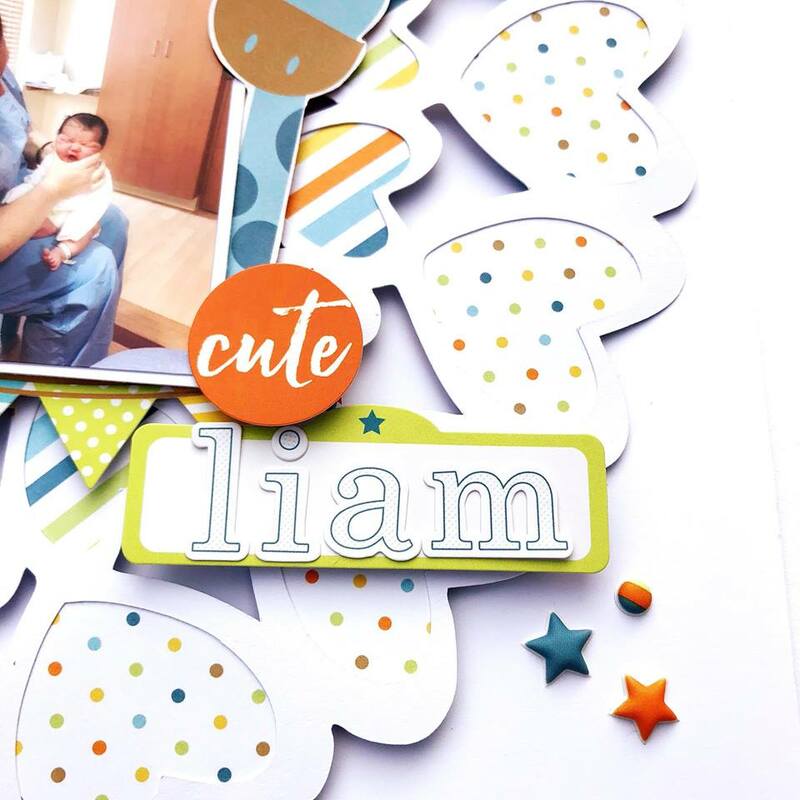 I used products from Paper House Productions Hello Baby Boy Paper Crafting Kit and some American Crafts white cardstock. Here is a look at my layout! You can see the full process video of my layout by clicking HERE! Get 15% off your first order! Click Image!